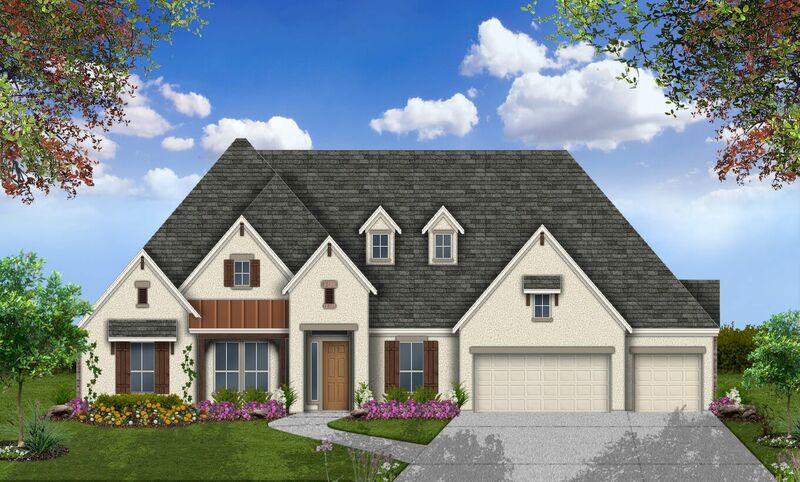 For sales information, visit ourmodel home in Cinco Ranch:;;From Downtown:;Take I-10 West;;Exit 740 toward 1463/Pin Oak Rd;;South on FM 1463;;Go straight for Spring Green Blvd;;Enter roundabout and exit for Cinco Trace;;Left at Havenwood Ridge Drive;;Left at Kingston Bluff Lane;;Coventry Homes is on the left. ;;;From Westpark Tollway West:;Continue on Westpark Tollway until it becomes FM 1093 West;;Right onto FM 1463;;Left at Westridge Creek Lane;;Left at Cinco Trace Drive;;Right at Havenwood Ridge Drive;;Left at Kingston Bluff Lane;;Coventry Homes is on the left. Hours:Please call to schedule an appointment.